Depending on your project we utilize a number of traditional shipping and freight methods. When needed, we can also call on our white-glove delivery methods to ensure a seamless transition between sale and delivery. Manufactured at our factory in Hudson, NH, our innovative FWM Dock systems can be shipped anywhere in the United States or Canada. 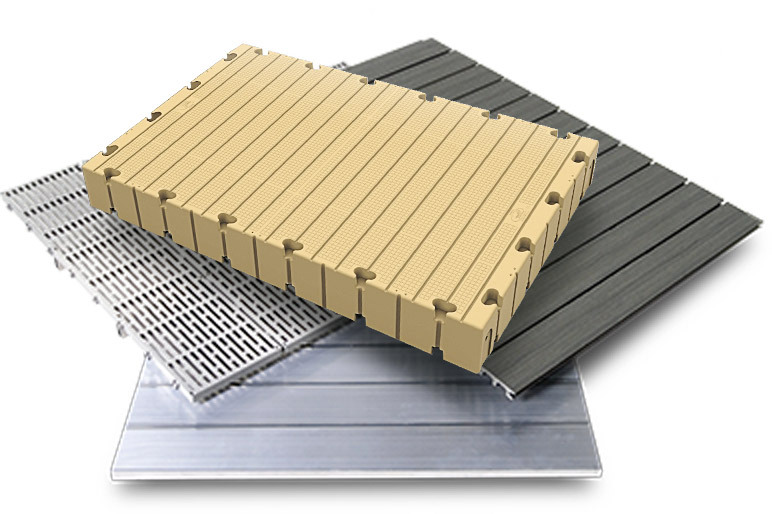 EZ Dock sections and accessories can be shipped to Massachusetts, New Hampshire, Connecticut, Rhode Island, Vermont, eastern New York and Quebec. We contract with flatbed haulers, intermodal brokers and standard van freight operators, as well as using our own trucks and trailers. Also, ask about our white-glove delivery methods. Contact your dock specialist today to discuss the best and most cost-effective option for you. Plus, we are always standing by to track orders and answer questions.